D.F. 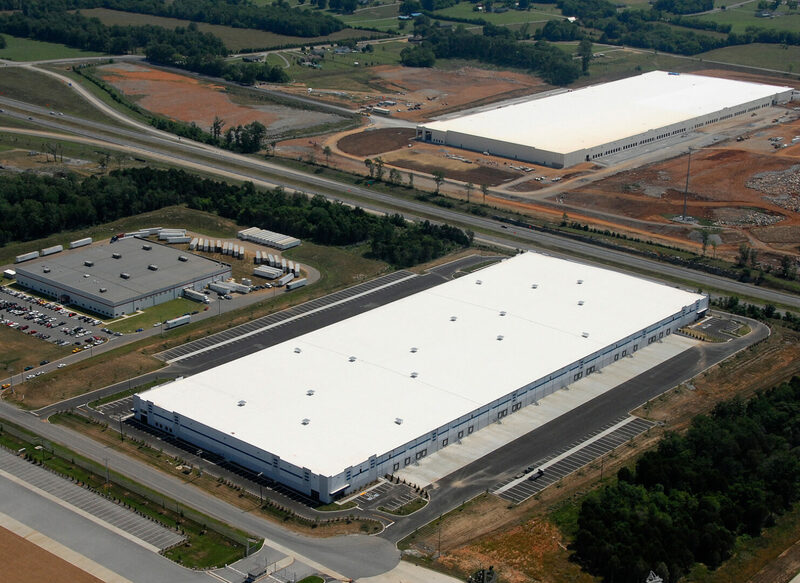 Chase, Inc. was chosen to construct this 436,800 square foot distribution center in Nashville, Tennessee. The center includes cross docks with all tilt walls. This project was completed in six months.